DJ Santana is one of New York City’s most influential Latin DJ’s. 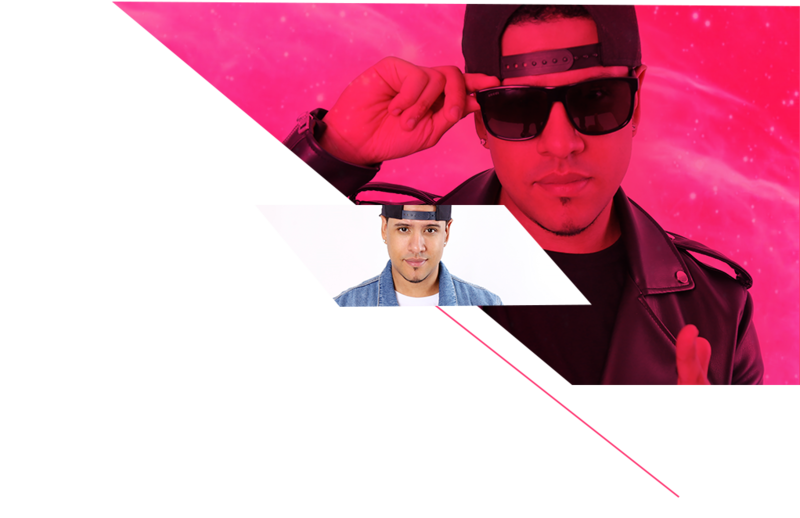 Born and raised in Washington Heights NY, Santana is an award-winning DJ with over 10 years of experience from spinning at house parties to New York’s hottest nightclubs, concerts and dance floors all over the world. Since 2015, he’s been an on-air personality at Univision’s X96.3fm radio station in NYC. He has one of the most popular Latin Music apps with over 500,000 downloads and millions of plays worldwide. Santana is also a member of the highly respected DJ & Music Company “LoMaximoProductions” where his CD’s and Mixes have been heard by millions. Santana’s work has earned him multiple LatinMixx and company awards over the years for Best Club DJ and Best Mixtape DJ. Additionally, he is a world renowned remixer and producer whose work is featured on “ProLatinRemix”, the top website for Latin remixers. 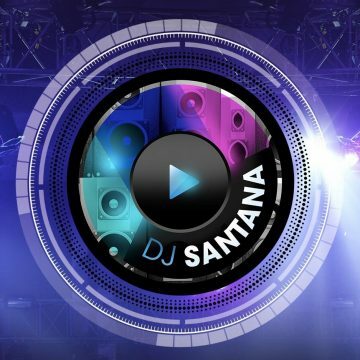 Keep up with DJ Santana as he brings you brand new and exclusive mixes every week through his free DJ Santana App and always visit www.djsantana.net to find out where he is spinning next at a club near you!